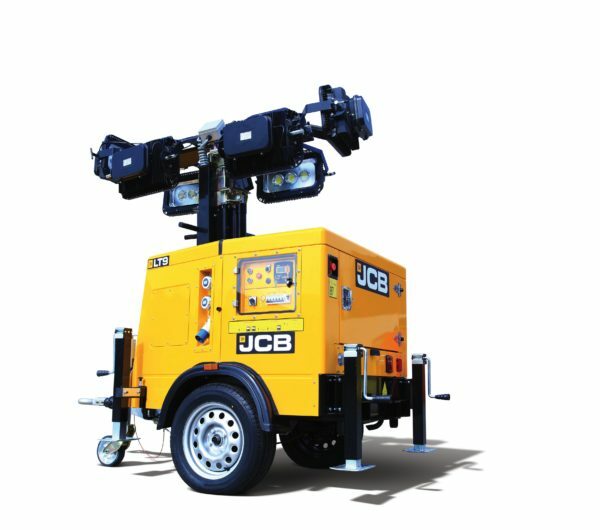 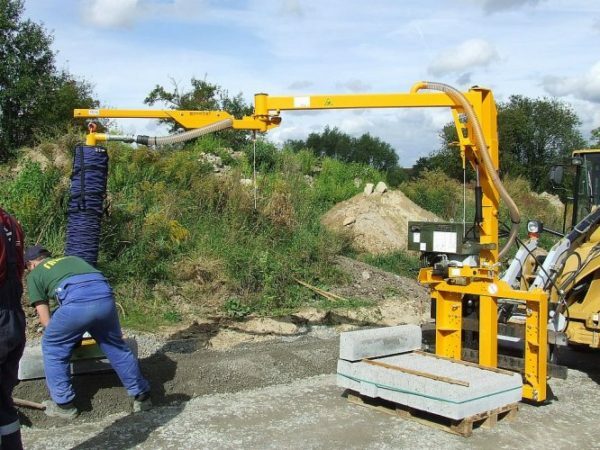 JCB Access, the fastest, safest and easiest way to elevate!!! 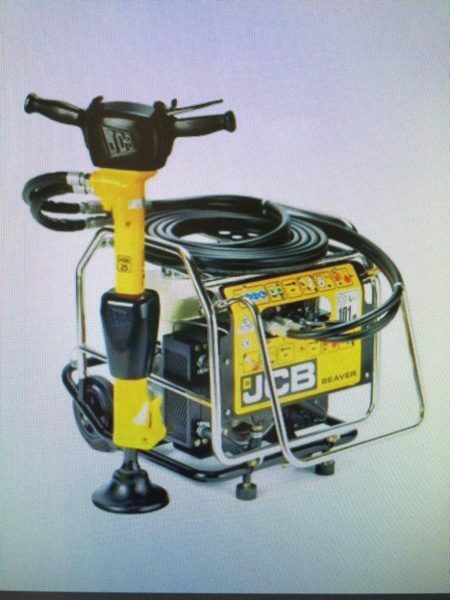 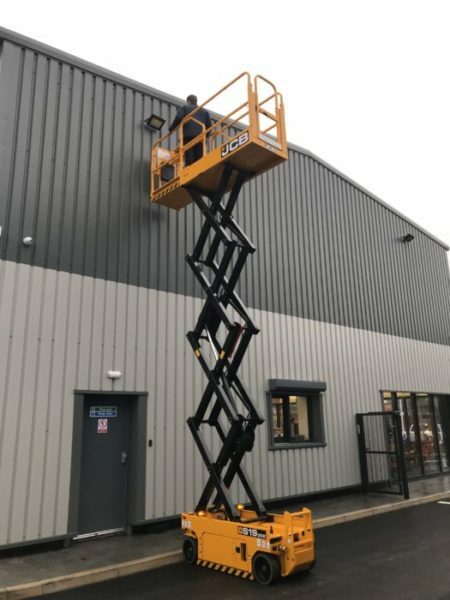 Fast Hire & Sales Ltd now have available to hire the JCB S19 30E Access Platform. 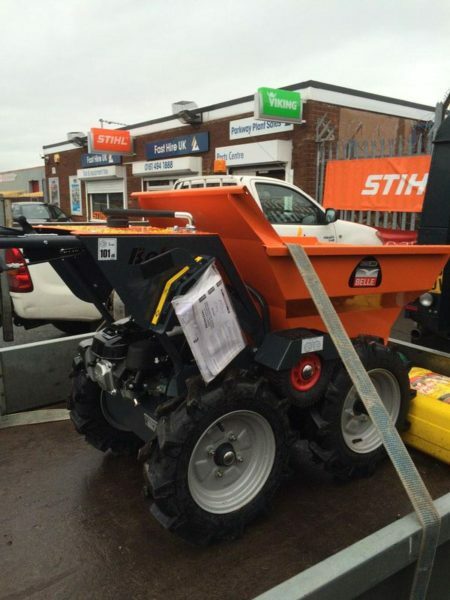 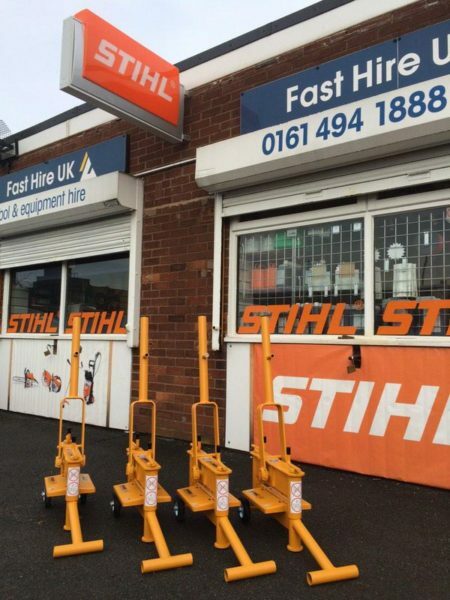 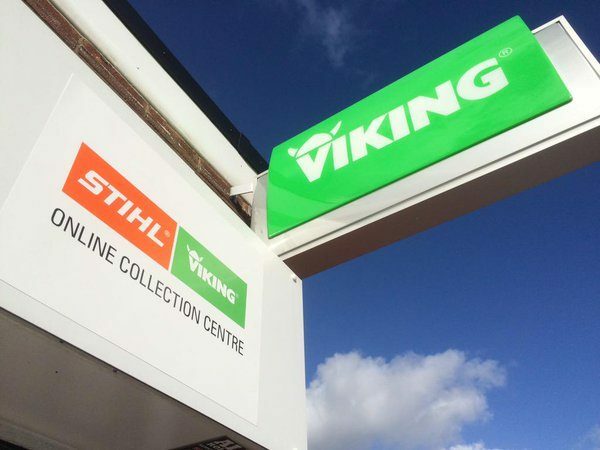 For more information & hire rates contact 0161 494 1888 and speak to Dave ‘Access’ Barnes.